Who are betty and buddy? Mr. Henry “Buddy” Ersalesi was a Rutherford, NJ resident for 42 years. He was a veteran of the United States Air Force, a mechanic, and a businessman. Both Mr. and Mrs. Ersalesi believed that a passion for hard work and a desire to grow (both academically and vocationally) were necessary to succeed. 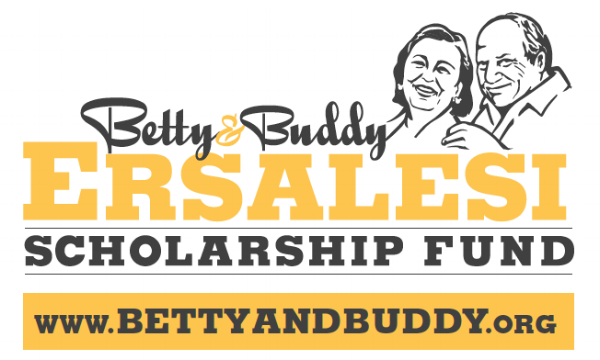 The Ersalesi Family wishes to honor their memory by offering scholarships to Rutherford High School students who best represent the qualities that they are remembered for.